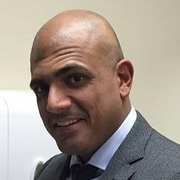 Dr. Ravi has a subspecialty practice in total joint arthroplasty. 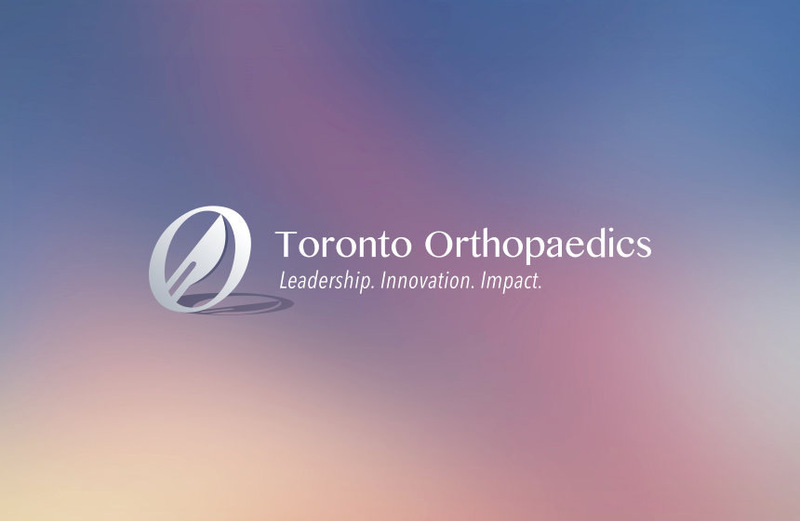 His research is primarily focused on improved outcomes for patients who have undergone total joint replacement and or other orthopaedic procedures. He completed his medical degree, and his orthopaedic surgical training at the University of Toronto. He also completed a subspecialty fellowship in adult reconstruction at the Mayo Clinic (Arizona). During his residency, he obtained a Doctorate in Clinical Epidemiology and Health Care Research from the Institute of Health Policy, Management and Evaluation at the University of Toronto. 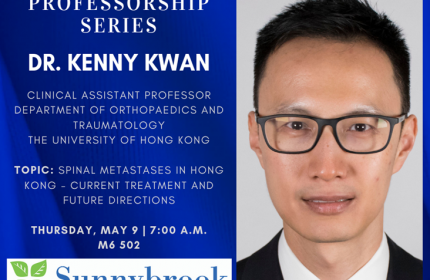 He is a member of the Division of Orthopaedic Surgery, and an Associate Scientist at Sunnybrook Research Institute. Adult Reconstruction Fellow, 2016, Mayo Clinic, U.S.